Did you know that the malls we shop in every day have security cameras hidden all over the place? And, not necessarily in the individual stores. However, some of the small stores within the malls do have security cameras too, and these in some cases you can see. So where are all the security cameras? You would be surprised. I know I would be. But, seriously, you don't think these security "keepers" are actually going to say where the security cameras are. Security cameras are so small now, they can be placed and mounted in many areas, some even in water. Security cameras can also be disguised to where it is virtually impossible to know where the security cameras are. It amazes me because I had no idea just how many malls have placed so many security cameras within the malls. The bigger malls have even more security cameras. Most of the stores have security cameras; some, of course, you can see, while there are others that are not obvious to you. The crime rate is so high-security cameras are on the rise so loss prevention will not affect the cost of the selling of merchandise. Every time some shoplifts and gets away with it, then not only does the store dealers suffer but in a sense consumers suffer the loss as well. Simply put, in order to compensate for theft, the prices for their merchandise would certainly go up. For this purpose, security cameras are being placed in positions and areas where they will blend in with the surroundings as well as the buildings or lighting fixtures. These security cameras can be placed almost anywhere. Some are small and some may be somewhat bigger in size, however, they will most likely be out of sight. In one mall, at a toy store, a display stuffed teddy bear was where a security camera was actually placed. It seemed that in that one part of the store in the mall, the security cameras that were being used had somewhat of a blind spot and this made it an opportunity for those who were apparently trying to shoplift during the holiday season, get their task accomplished. However, with the security camera in a place where it was, many shoplifters were actually stopped by security at the entrance of the store. This store can't be thankful enough for the use of security cameras. However, with the use of security cameras, the shoplifting in malls is getting increasingly harder to do. Shoplifting in the malls have gone down a lot, however, smaller stores are still feeling the effects, some just don't have enough security cameras in the right places of the store. Some store owners with the mall believe its wise to show the security cameras, basically letting shoppers know they are under surveillance. This can be a positive conception, especially to those who feel they can get away with shoplifting. This being the case, more shoppers will be able to enjoy savings, while the security cameras will hopefully continue to defer those who would like to shoplift and not pay for items. Basically, a camera set into position with the help of what is known as a video transmitter running to a receiver allows the view from a security camera in a specific place or aimed in a certain direction, such as in a parking lot or door entrance. The security camera whether it is wireless or not, then makes it possible for the surveillance of anyone or anything through sending visual signals through the lenses back to a security monitor which is connected directly to the system. Security camera at London (Heathrow) Airport. In some cases security cameras are remotely operated, while others rely on the actual surveillance of a person sitting in front of the security monitor at all times in a separate area. Another form of security camera, simply records the surveillance and it can be viewed at another point and time. Security cameras all have to have power of some kind in order to work however. Additionally security cameras work on frequencies as well as range. Different concepts are taken into consideration when a security camera is installed. Therefore, there are many security cameras on the market today. Some are better than others, while some security cameras are basic and simple, to those security cameras that are very complex. One of the worst materials a security camera would have to go through would be metal, these types of security cameras are high frequency cameras and are very expensive. Most wireless cameras are limited to four different frequencies while others that must have hidden video lines such as in ceilings or walls can have additional frequencies. The range of reception on security cameras vary. Security cameras provide the initial perception that the issue is safety, while the second of course is protection, from theft or vandalism of property. The security cameras come in many different designs as well as types. Some security cameras help assist authorities when trying to apprehend suspects in crimes or other acts of violence, or vandalism. You want to have a good reception especially if the security camera that is in use, is the type that simply records surveillance. 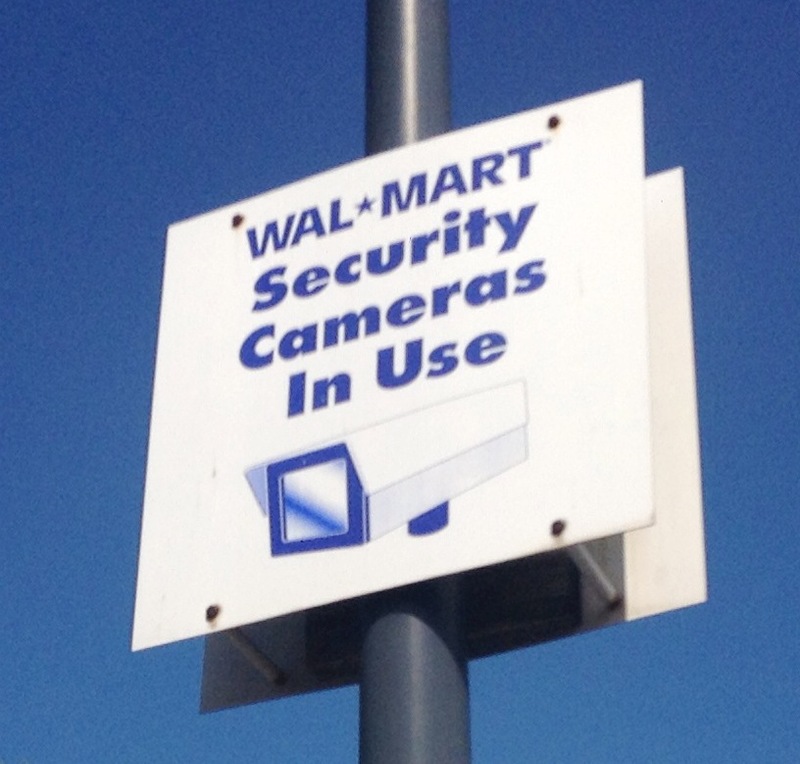 As opposed to a security camera that has a person monitoring at all times. In this case you want good reception as well but it doesn't have to be nearly as clear. Security cameras can be as small as a button on a shirt, while others can be the size of an average camcorder. The size of a security camera varies as well. Price doesn't necessarily mean better, depending on what the security camera will be used for. If the camera is going to be for personal use then one that isn't that expensive will probably do what you need it for. Security cameras are made to work for the security of people, places, and things of value, as well as keeping places safe and protected. In some cases security cameras are used to give people the peace of mind of feeling safer than they normally would without one. Some security cameras work on batteries while others require an alternate power source.